For larger properties, a ride-on lawnmower is a good choice. It saves you time and effort, and adds a little fun. 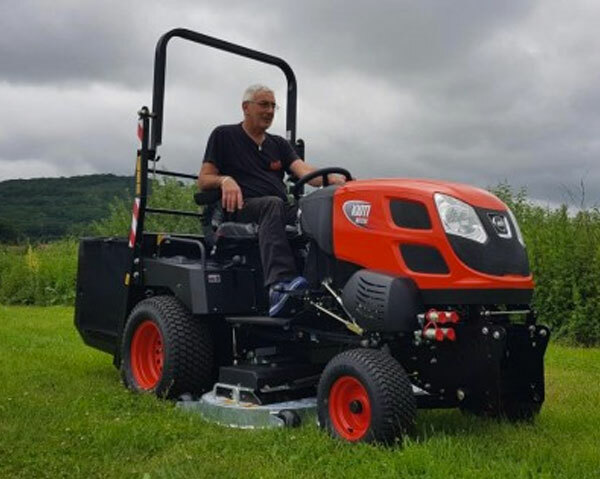 Text With two speed ranges (Hi/Lo) the hydrostatic transmission can achieve a wide range of speeds to ensure that you can quickly and efficiently complete a wide range of jobs. The rear PTO and mid PTO can be engaged together or separately by using a single lever. 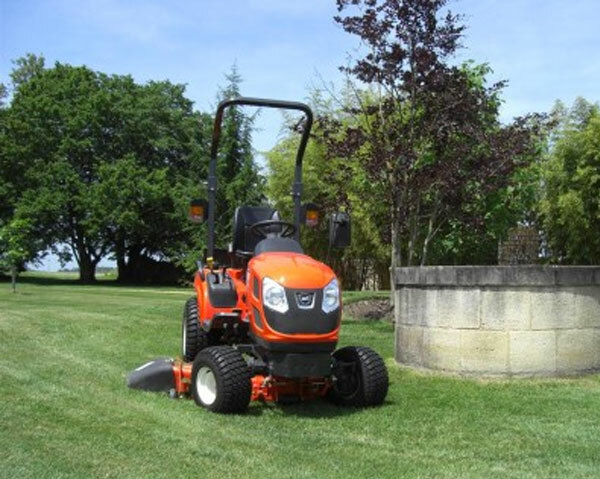 The mid mount mower cutting height is easily adjustable also by using a simple lever. Excellent performance even in long wet grass. Galvanised deck for long life standard. 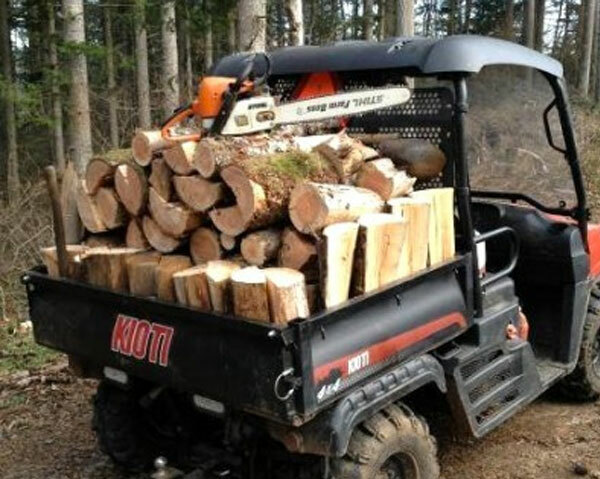 The largest Load space in its class.